22 Nov What’s the Upside of Good Workplace Design? 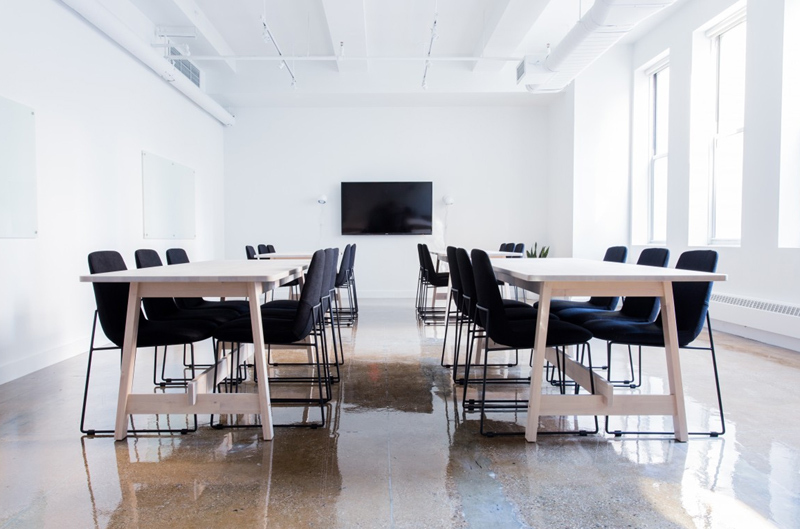 An article on SFBI.com noted recently that more companies are realizing the real impact workplace design has on productivity and a company’s bottom line. Research from Gensler, a global architect and design firm, reveals that poor workplace design costs U.S. businesses an estimated $330 billion in lost productivity each year, the article says. Companies that work with Kuhn Flooring Gallery will have a great foundation on which to create an effective workplace design. Finding the right flooring in Boca Raton has never been simpler or more convenient. The full range of commercial flooring solutions can be viewed in Kuhn’s flooring gallery, showing you just which way to go for your business flooring solutions. With more than 30 years in the business of commercial flooring solutions, Kuhn Flooring Gallery has the unique ability to meet your needs at any stage of the development process. Fully insured and bonded, we facilitate projects for your office or facility in accordance with your specifications. Due to our through knowledge of materials, applications, and code requirements we can additionally assist with the preparation of your installation schedule in cooperation with your architect or designer. Our partnerships with the finest commercial flooring manufacturers enable us to design options to fit your Florida flooring needs. Commercial tile or vinyl, durable and water resistant, as well as commercial carpet and carpet tile are well suited to your high traffic areas, yet create the attractive look you desire for your executive office, restaurant, university, medical facility, or business. Floor installations set the tone for your commercial space. Our design experts and project managers will assist you making the right choice and facilitate an expert installation. Our passion for customer satisfaction through all of our full-service flooring services sets us apart through the State of Florida! 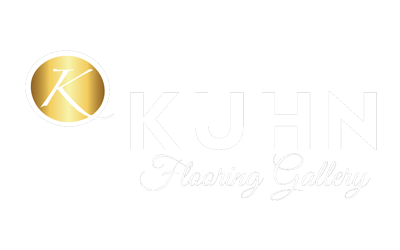 Visit your nearby Kuhn Flooring Gallery today.